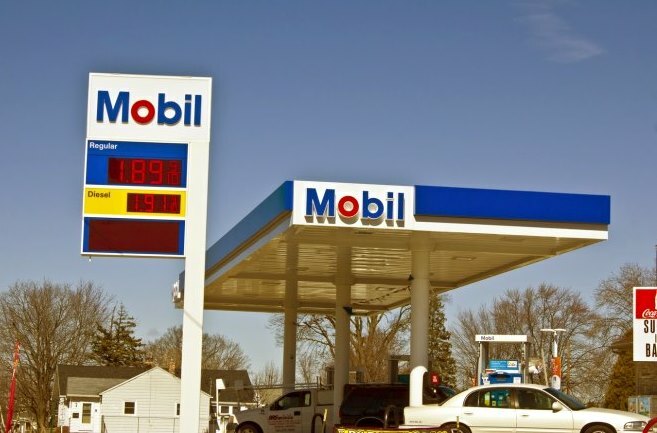 “Morally reprehensible” is what the oil giant Exxon Mobil’s conduct on climate change was called during the harshest public rebuke yet by the Rockefeller Family Fund. This development comes on the heels of investigations launched in November last year by the state of New York into the company’s possible misleading of the public and its shareholders about the facts surrounding climate change and its impact on the planet. The Los Angeles Times also reported a similar investigation into Exxon in California this January. His statement is a reference to the investigations in New York and California, which were the result of reporting and research done by InsideClimate News and Columbia University Journalism School, both of which receive funding from the Rockefeller Foundation. Rockefeller Family Fund Director Lee Wasserman was reported in the US media as saying that Exxon was not singled out. It noted that while the global community works to eliminate the use of fossil fuels, “it makes little sense—financially or ethically—to continue holding investments in these companies”. “There is no sane rationale for companies to continue to explore for new sources of hydrocarbons,” said the institution. Critics have since noted the irony of Rockefeller’s latest move as the non-profit trust was borne of the fortune of John D. Rockefeller, one of America’s original oil barons and among the wealthiest men in history. ExxonMobil descends directly from Rockefeller’s Standard Oil Company. Acknowledging this in their letter, the organisation said the Rockefeller family “has had a long and profitable history investing in the oil industry, including ExxonMobil”. “These are not decisions, therefore, that have been taken lightly or without much consideration of their import. But history moves on, as it must. “Indeed, it is past time for all people of good will to do everything in their collective power to make our new path one that recognizes the deep interdependence between humanity’s future and the health of our natural systems,” the non-profit said. The U.S. Securities and Exchange Commission on Wednesday also ruled that Exxon Mobil must include a climate change resolution on its annual shareholder proxy. This is seen as a defeat for the world’s largest publicly traded oil producer, which had argued it already provides adequate carbon disclosures.